Expand your resume with relevant training experience and bullet points that help you compete in the marketplace. Increase your credibility and ability to gain employment in the customer service industry. Improve your effectiveness on the job through additional specialized knowledge of customer service and loyalty. 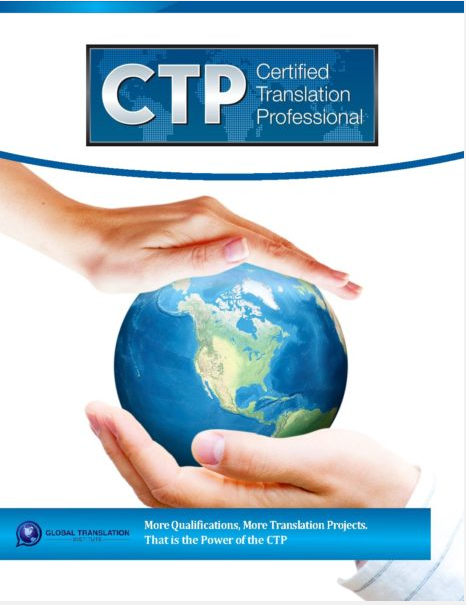 Complete the form to immediately download our guide on how to become a certified translator.